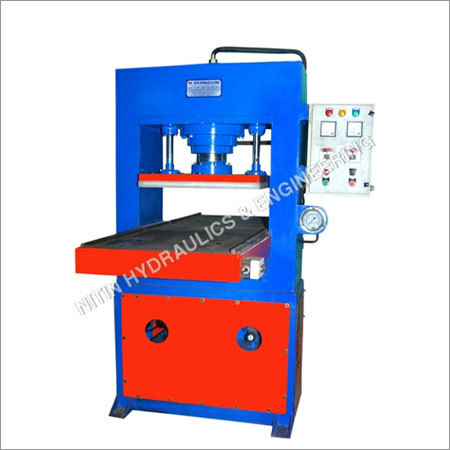 Hydraulic Punch Cutting Machine is basically used for cutting as well as working on pneumatic methods. The array of machine is designed with excellent accessibility of the work. The operator can easily operate the machine as well as maintain it for matchless production capacity for years to come. With engineering knowledge and vast experience, the array is designed with heavy duty and state of the art spares. 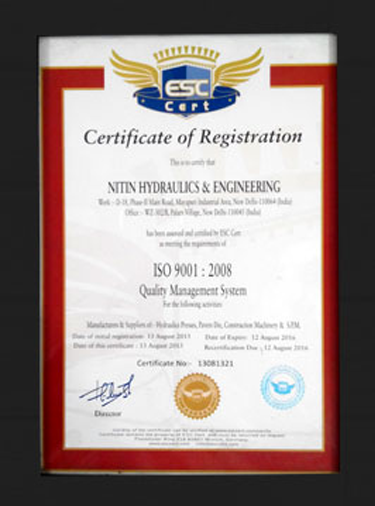 They are easily available in standard as well as customized designs to fulfill individual specifications. To fulfill the different requirements of the clients, the range can be designed with other advanced options according to the need. The machine is widely used in different sectors from PVC Films, H.I.P.S.Sheets, P.P. Sheets., P.E.T Films, Paper to Rubber Cutting. Designed from high quality raw materials, the array is offered with accurate designs, auto cycle as well as shuttle type punching features that ensure higher production rate. Used for Cutting Plastic Trays outer part. Electrical Panel for 5 H.P.